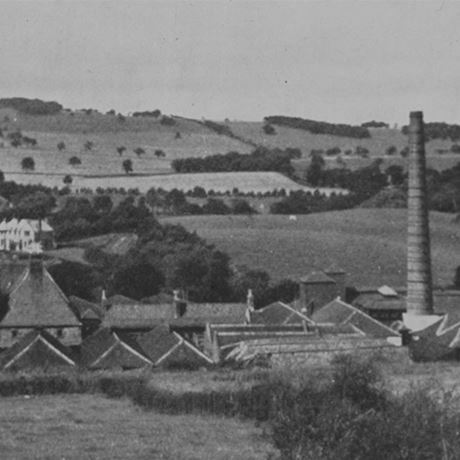 St Magdalene, or Linlithgow as it was also known, was a sizeable distillery occupying a prime position between the Union Canal and railway line. The distillery benefitted not only from its own rail sidings but its own wharf as well, where coal and coke were landed to fire St Magdalene’s stills. Water from the Union Canal was used for cooling, though process water was drawn from an artesian well on-site. When it was eventually acquired by DCL St Magdalene was a relatively large distillery, with 14 washbacks, five stills (two wash; three low wines), three worm tubs, 19 warehouses and the capacity to produce over 1 million litres of alcohol per year. At the time of whisky writer Alfred Barnard’s visit in the later 19th century, he noted some ‘very old’ whisky stored in the warehouses, distilled in 1875 and 1877, and some older. He would have been surprised by the age of some stocks available today, albeit in limited quantities. Although most of the distillery’s whisky was destined for blending, it has been bottled by independents under both the St Magdalene and Linlithgow brands. 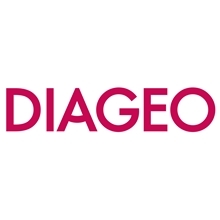 Diageo released two official bottlings as part of its Rare Malts series in the 1990s – a 23-year-old 1970 vintage, and a 19-year-old 1979 vintage. A 30-year-old bottling named Linlithgow was also released in 2004 as part of Diageo’s Special Releases for that year. At one time the royal burgh of Linlithgow was home to five distilleries, and though it was St Magdalene that outlasted them all, its whisky-producing days are gone. St Magdalene was built in the mid-18th century by Sebastian Henderson, to oppose the construction of Bulzion distillery that appeared a few years earlier. Henderson had rented the lands of St. Magdalene’s Cross convent from the Countess of Dalhousie to build the distillery. In 1798 the distiller and provost Adam Dawson, who already operated the adjacent Bonnytoun distillery, bought St Magdalene and transferred his operation across. Dawson’s business soon grew so that St. Magdalene absorbed the original Bonnytoun site, stretching out across 10 acres of land. St Magdalene remained in family ownership until the early 20th century under A&J Dawson, which was incorporated as a limited company in 1895. By 1912, facing intense competition and a decline in the market, A&J Dawson went into liquidation. The business was purchased from the liquidators by Distillers Company Ltd (DCL) and licensed to William Greer & Co.
Two years later it became one of the original five distilleries comprising Scottish Malt Distillers, along with Rosebank, Glenkinchie, Clydesdale and Grange distilleries. 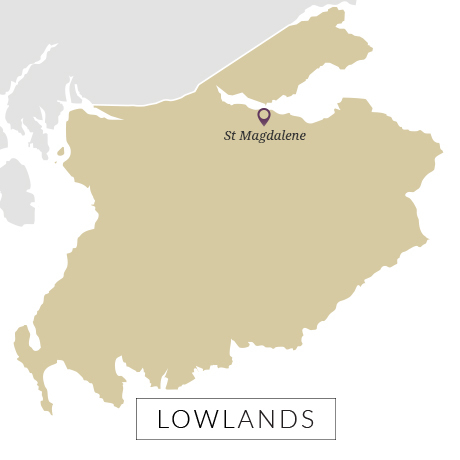 DCL continued the operation of St Magdalene throughout the 20th century, though the distillery became one of nine permanently closed by the company in 1983. The distillery was renovated into residential flats in the early 1990s, though its malting barn and kiln, which are registered as C Grade listed buildings, remain. St Magdalene’s pagoda roof is the last reminder of the burgh’s distilling heritage. 1983 The distillery is closed and the site sold to developers.